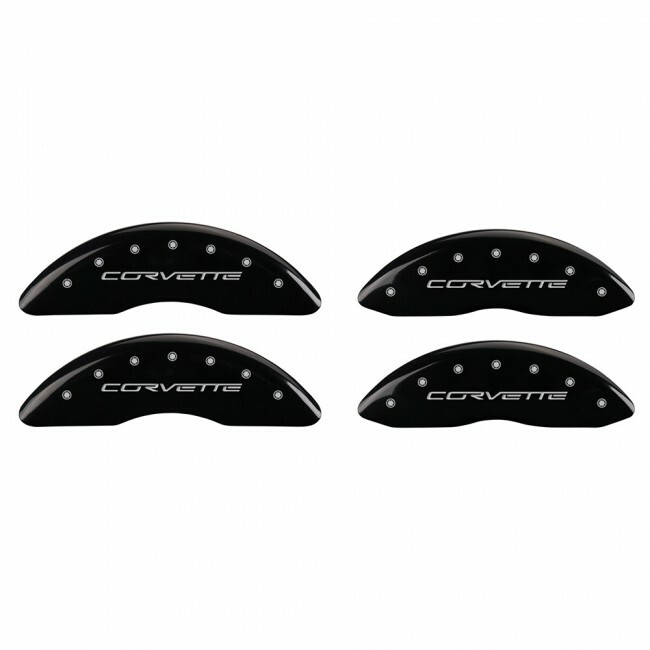 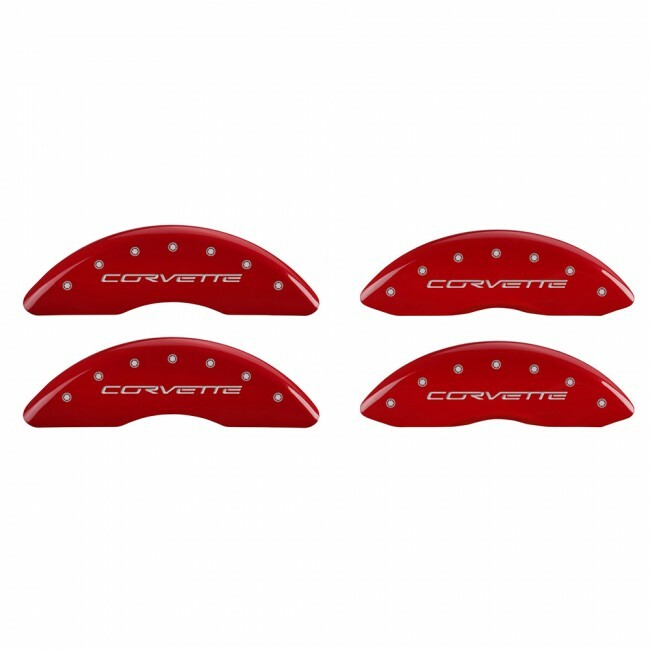 Polish up those wheels while reducing brake dust with a set of 4 caliper covers. 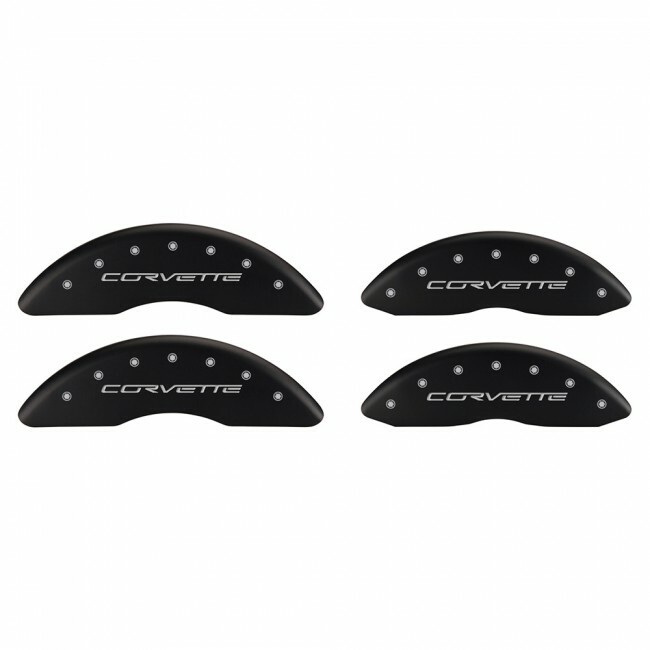 Engraved with ‘Corvette,’ front and rear. Big Brake only; 18” wheel minimum.